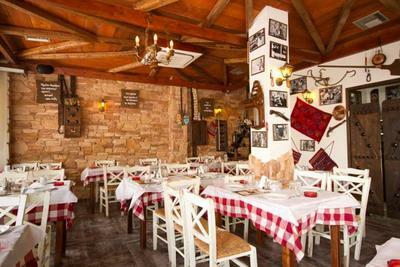 Bakalogatos Tavern in Larissa, located in Frourio, offers Greek cuisine. The menu includes the famous homemade stews, and delicious recipes made from fresh ingredients. 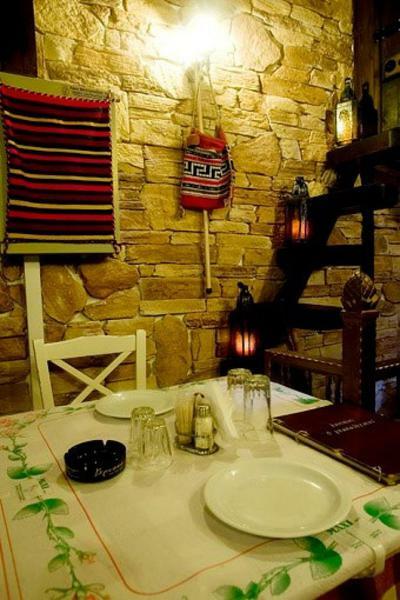 The famous kebabs - greek "souvlaki" of Ilias will introduce you to new tasty paths. Try chicken with yoghurt and curry, penne arabbiata, pork loin stuffed with plum sauce and a wide variety of unique traditional appetizers, as well as fresh salads. Complete your meal with delicious pastries and desserts. 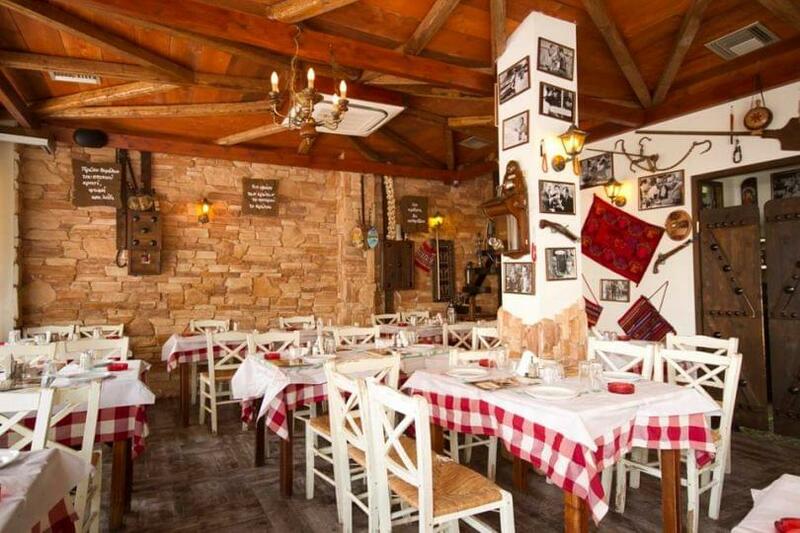 Bakalogatos in Larissa is an ideal choice from noon until late at night. 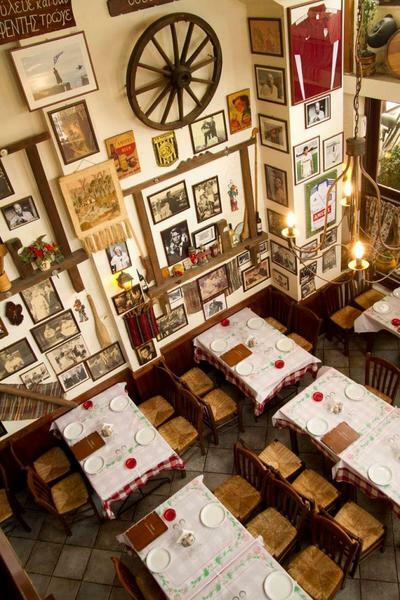 The environment is warm, decorated with photos of the good old times on the walls and atmosphere that will remind you of old neighborhoods with homemade flavors and aromas. 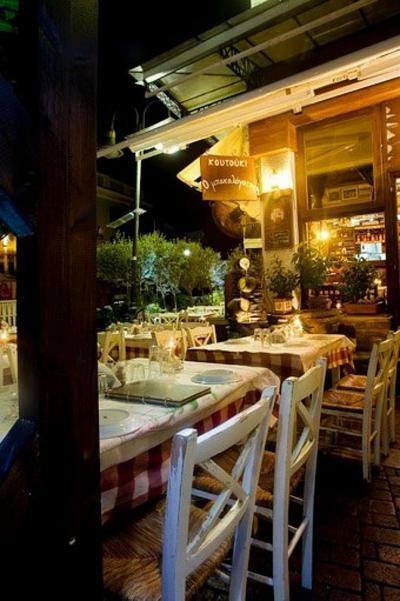 Make a reservation via e-table and enjoy discounts and special offers on restaurants in Greece.